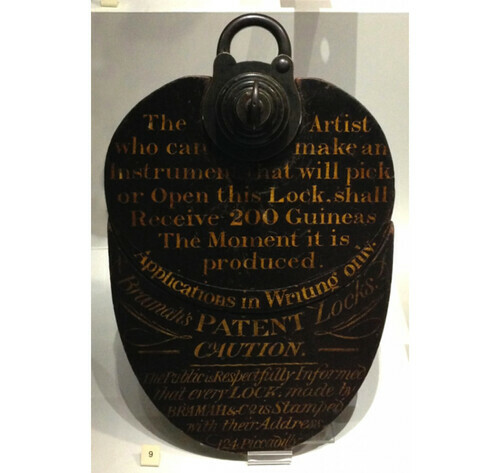 Joseph Bramah’s challenge lock: “The artist who can make an instrument that will pick or open this lock shall receive 200 Guineas the moment it is produced.” 200 Guineas in 1777 would be about £20,000 today. The challenge held until 1851. 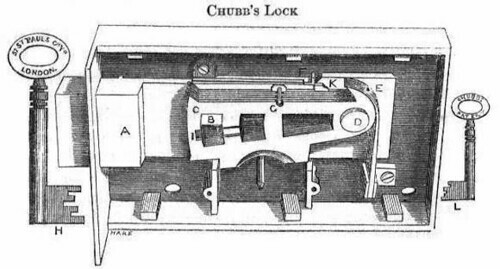 Read the remarkable Roman Mars’ account of security (and the loss thereof) in “In 1851, A Man Picked Two Unpickable Locks and Changed Security Forever“; hear it on his wonderful podcast, 99% Invisible.